Former American President Dwight D. Eisenhower had three secret meetings with aliens, a former US government consultant has claimed. The 34th President of the United States met the extra terrestrials at a remote air base in New Mexico in 1954, according to lecturer and author Timothy Good. Eisenhower and other FBI officials are said to have organised the showdown with the space creatures by sending out ‘telepathic messages’. The two parties finally met up on three separate occasions at the Holloman Air Force base and there were ‘many witnesses’. Conspiracy theorists have circulated increased rumours in recent months that the meeting between the Commander-in-Chief and people from another planet took place. But the claims from Mr Good, a former U.S. Congress and Pentagon consultant, are the first to be made publicly by a prominent academic. Speaking on Frank Skinner’s BBC2 current affairs show Opinionated, he said that governments around the world have been in regular contact with aliens for many decades. He added that there were ‘many witnesses’. Eisenhower, who was president from 1953 to 1961, is known to have had a strong belief in life on other planets. 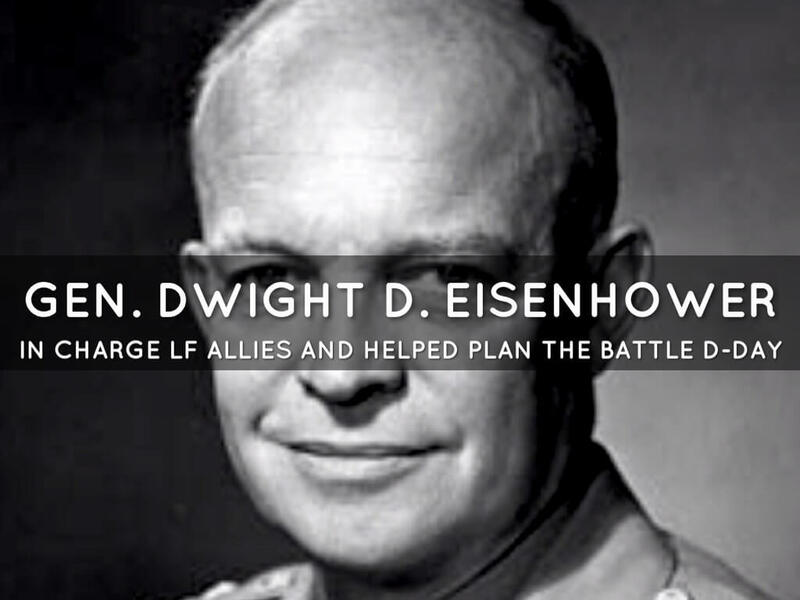 The former five-star general in the United States Army who commanded the Allied Forces in Europe during the Second World War, was also keen on pushing the U.S. space programme. His meeting with the cosmic life forms is said to have taken place while officials were told that he was on vacation in Palm Springs, California, in February 1954. The initial meeting is supposed to have taken place with aliens who were ‘Nordic’ in appearance, but the agreement was eventually ‘signed’ with a race called ‘Alien Greys’. Mr Good added: ‘We know that up to 90 per cent of all UFO reports can be explained in conventional terms. However, I would say millions of people worldwide have actually seen the real thing.’ According to classified documents released by the Ministry of Defence in 2010, Winston Churchill may have ordered a UFO sighting to be kept secret. The UFO was seen over the East Coast of England by an RAF reconnaissance plane returning from a mission in France or Germany towards the end of the war.